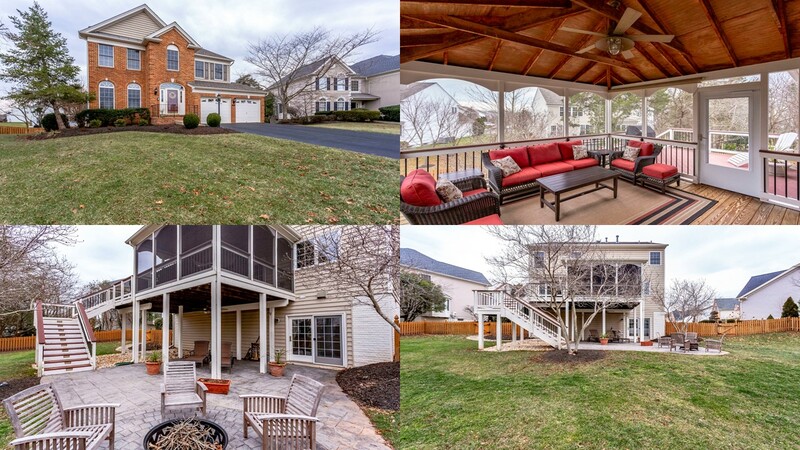 $573,500 ~ This updated home located in quiet cul-de-sac in gated Dominion Valley Country Club is new to the market. Three fully finished levels with many recent updates include: renovated kitchen, master bath, rosewood flooring on main level and roof! All completed in the last 3 years. Situated on a walkout lot with large screened in porch, deck and patio. Fully fenced rear yard. Great outdoor living amenities! Will be held open on February 10 from 1-4 PM. Come view this home before it’s gone!